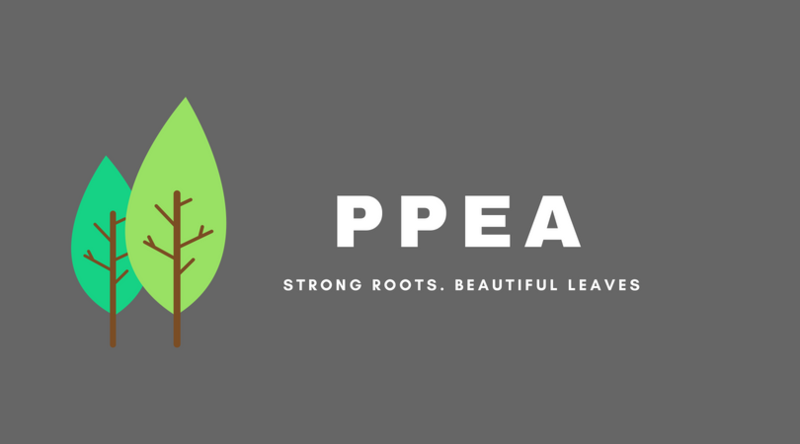 Thank you for your interest in volunteering with PPEA! We would not be here without our wonderful volunteers. We are a fun and flexible board of volunteers and we understand the commitment you've already made by homeschooling your children. Many positions do not require a huge amount of your time on a day-to-day basis, but merely a coordination of communication and administrative details. Please take time to complete the form below and click the SUBMIT button and someone from the PPEA Board will be in touch with you shortly to review the next step in the volunteer process.